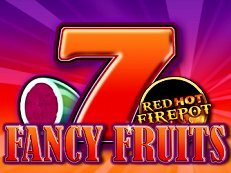 Win cool prizes at the Allways Fruits slot machine from Amatic with bonus symbols and up to 15 free spins. 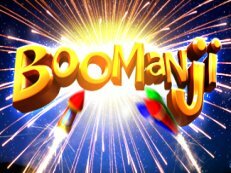 Play the Allways Fruits fruit machine online for free with a top prize of 100,000 credits. 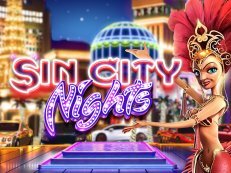 For the real die hards it is a must to play the Allways Fruits for real money.